We are entering the final stages of completion of our new EP. 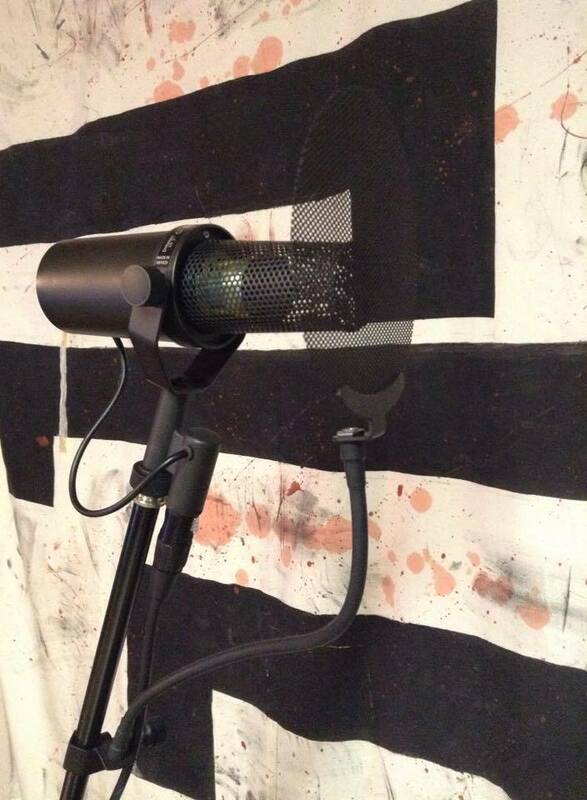 The only thing left to record is the vocals. Mixing has begun and should be completed soon. We’re almost there. Stay tuned!